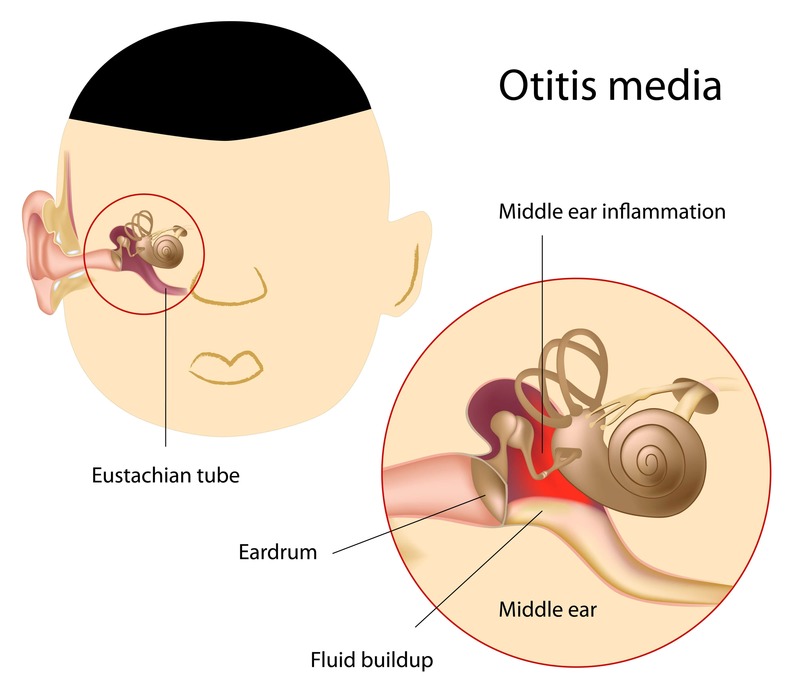 Question: A patient presents with acute otitis media of the left ear and an unspecified allergic reaction, but I can't decide if I should code this as allergic otitis media. How should I go about coding this patient's presenting conditions? Answer: In a previous issue of Otolaryngology Coding Alert (v19n10), you saw an example where ICD-10 instructs you to combine diagnoses into a single code despite a conclusive link between asthma and allergic rhinitis. Going by that example, a coder might think that the same rule might apply for this scenario. There is even a code which, on the surface, might fit the documented diagnoses perfectly. However, the code in consideration, H65.112 (Acute and subacute allergic otitis media (mucoid) (sanguinous) (serous), left ear), is ultimately incorrect. When determining the code in the previous example, the ICD-10 index takes you from Rhinitis ⇒ allergic ⇒ with asthma. In this example, if you're looking for a combination diagnosis code, your only option is to go from Otitis (acute) ⇒ media (hemorrhagic) (staphylococcal) (streptococcal) ⇒ acute, subacute ⇒ allergic. The difference here is that you are identifying the acute otitis media to be of an allergic origin, which would be making a fundamentally incorrect assumption. If, on the other hand, there were an option in the ICD-10 index stating acute otitis media "with" allergies, then you would be correct in pursuing the combination code. In its current state, the patient's presenting diagnoses should be coded as H66.92 (Otitis media, unspecified, left ear) and T78.40XA (Allergy, unspecified, initial encounter). Remember to only code allergic reactions with the T78.40X- code. If the patient presents with allergies without any other specification, you should code to the signs and symptoms until the provider or nurse practitioner performs an allergy test.